Was it something I ate? 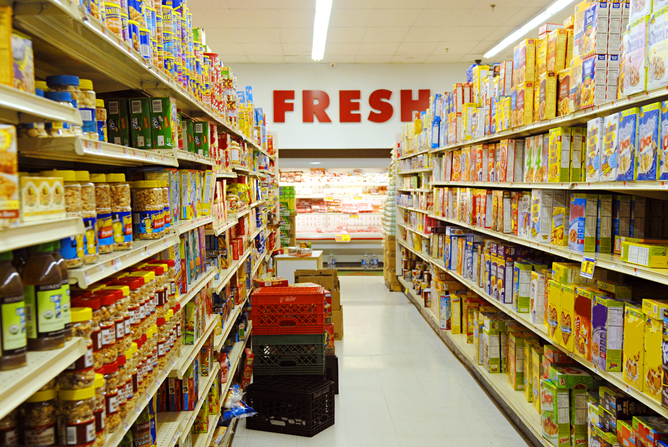 Supermarket aisle via www.shutterstock.com. This hypothesis was logical because when researchers analyzed countries&apos; per capita fat consumption and breast cancer mortality rates, they found a strong correlation. In addition, rats fed a high-fat diet are more prone to breast tumors. 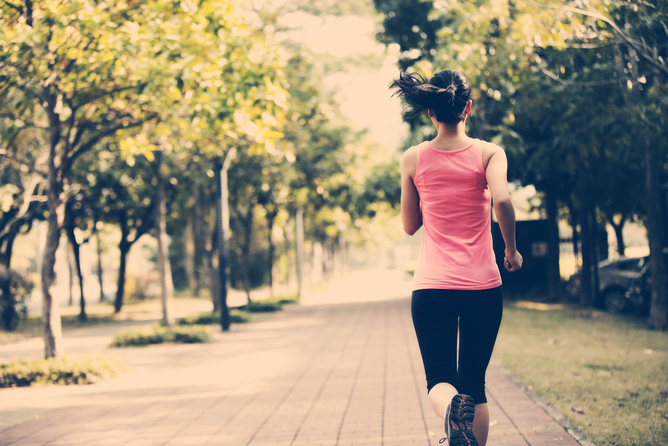 Some risk factors, like exercise, can be modified. Runner via www.shutterstock.com. 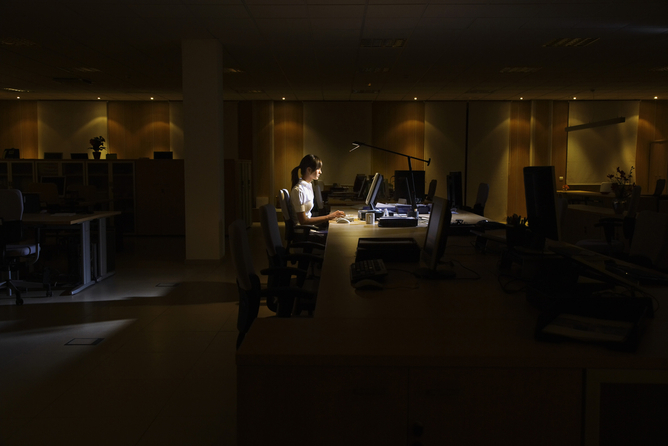 Electric light and shift work may be factors. Office worker via www.shutterstock.com.